Vinyl Fence | Hoover Fence Co.
Vinyl Fence is a very popular alternative to wood fencing because vinyl doesn't require any painting or staining. It will not rot, warp, or splinter. Vinyl fence will keep its good looks for years longer than wood fence without any maintenance. We offer over 50 styles of fence in many colors and finishes, to fit all your project needs and to match all color schemes. 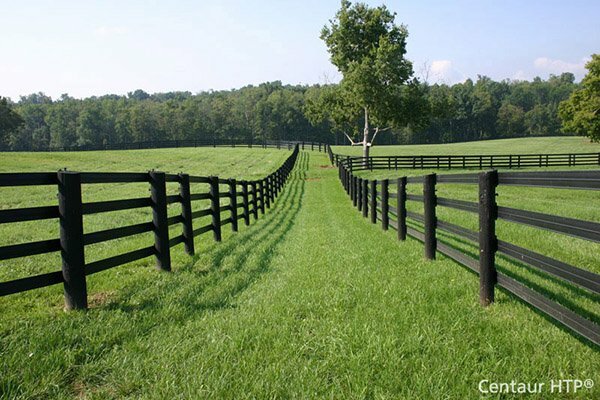 We are proud to offer vinyl fence from Bufftech, SimTek, and Superior Plastics, who are amongst the industries top manufacturers. Styles available include Picket, Privacy, Post and Rail, and Stone Look Privacy Fence.